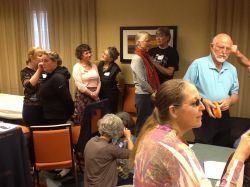 Dorthe Krogsgaard and Peter Lund Frandzen taught 27 appreciative students at the October 3rd & 4th Immune System workshop, Peter gave an Energy Medicine lecture Friday night to a full house, and Saturday evening offered a great dinner at the Penchoen's. 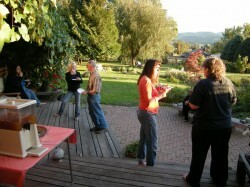 Eighteen participants enjoyed another Bill Flocco experience. 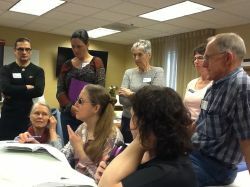 Thank you Sheila Shearer for these Advanced Ear Workshop photos!! "Often the ears are only thought of as something to hold our glasses or earrings. Bill’s Advanced Ear training demonstrated the ears are so much more. 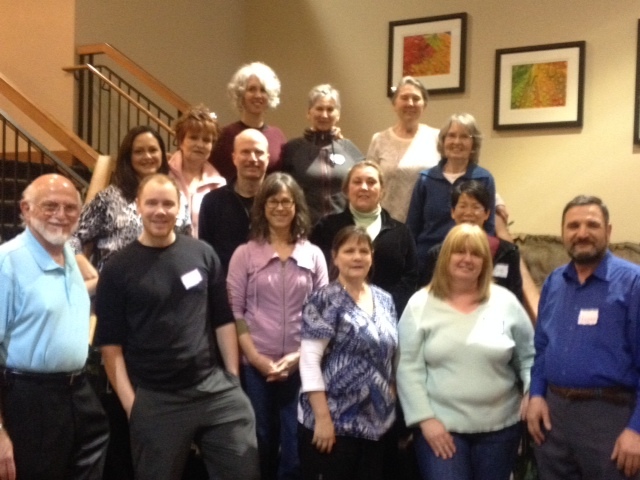 Training plus a deep exploration of master points, functional points & healing protocols. Ears … small yet powerful tools to promote healing. A must for any passionate Reflexologist." Rae Minton. Portland, Oregon. Bill’s classes as usual are very informative and engaging. Bill presents the material in a way that keeps the students attention and is easy to understand. The class workbooks help to reinforce learning." John Forsberg. Washington. Now where is that point? 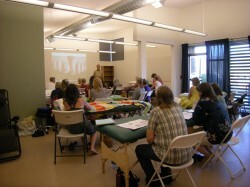 This class rates amongst the top three or four I have ever attended! 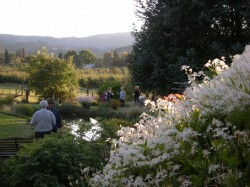 Bill is a great teacher, and the group of people was exceptionally harmonious and congenial I thought. I find myself very drawn to ear reflexology in particular. Hadn't planned on continuing with the Certification Course, but I'm hooked! for the end of term and freedom. I just wish I had had Bill Flocco as my teacher – for everything! 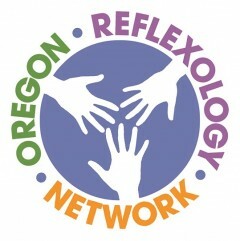 Thirty years ago Bill Flocco founded the American Academy of Reflexology in Los Angeles. 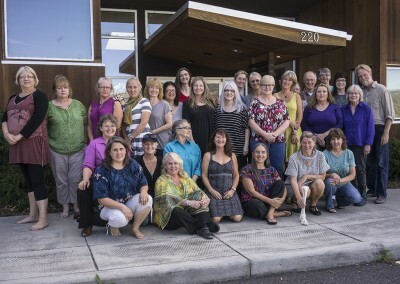 He has brought to life the practice of Integrated Foot Hand Ear Reflexology, training thousands of people not only in the U.S. but around the world. 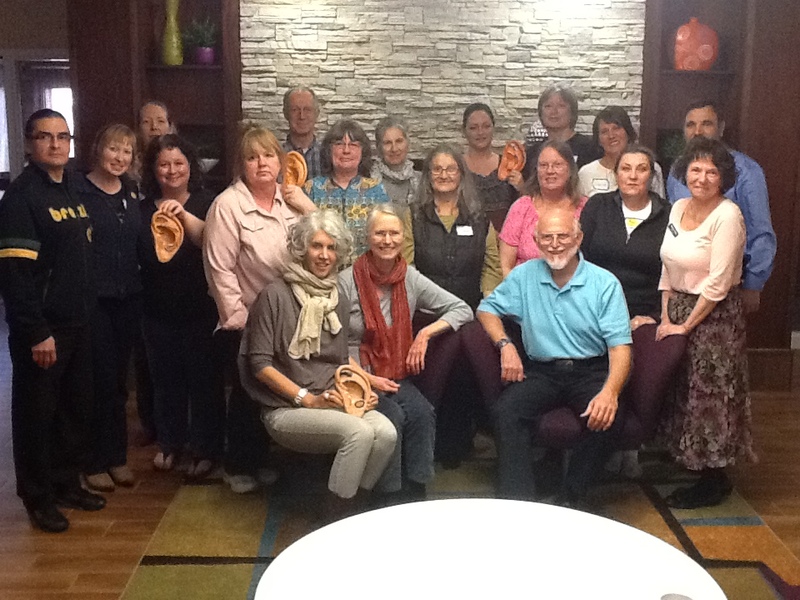 On June 15th, 2013, fifteen of us completed the Foot Hand Ear Reflexology Certification course. 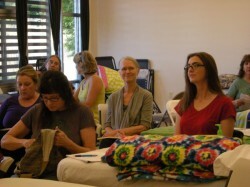 From the very first class it was clear this group was in for a deep and fulfilling journey. Bill’s teaching style includes fun, variation and detail, supported by Bill’s deep commitment to help everyone succeed. 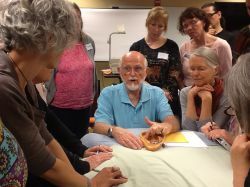 Bill Flocco uses a playful yet focused approach to learning the healing touch of reflexology. 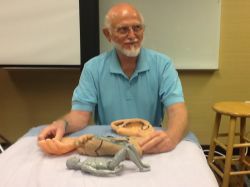 He uses a variety of learning tools, visual, verbal and tactile, which broaden the scope of learning. Our training days were full of endless nuggets of knowledge leaving you satisfied yet craving the upcoming day. Bill has a gift and he generously shares it. Bill wants you to succeed reminding you of all your strengths, of all you have learned, and all you will continue to learn as your practice and passion grow. Thank you, Bill.